This week we ventured to the Antarctic Ocean to see a whole bunch of maniacs approach Shipstern Bluff or ‘Shippies’. Tim Bonython was there during one of the biggest swells of the season to capture the beauty of the most photogenic big wave, surfed by Tyler Hollmer-Cross, James McKean, Zeb Critchlow, Bradley Norris, Mick Corbett, Jarryd Foster, Kipp Caddy, and Tobias Fahey. 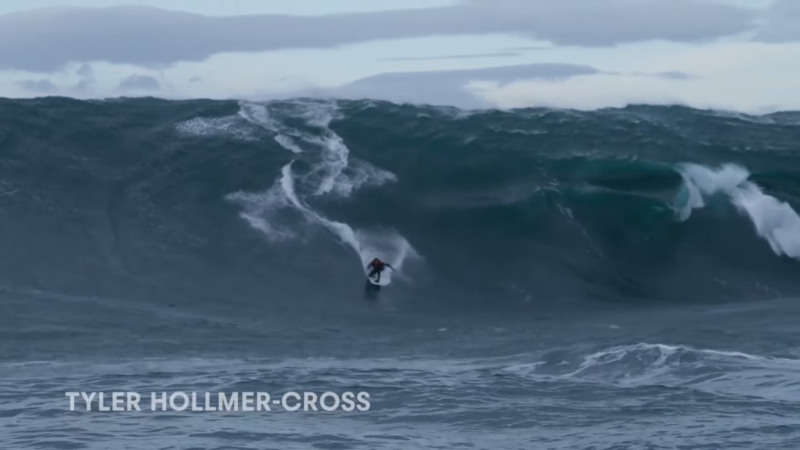 This terrifying and huge wave breaks on the south coast of Tasmania and is considered one of the most dangerous and difficult to surf. It owes its name to the imposing wedge-shaped cliff that grows on a nearby cape and is only accessible by boat or by walking, after crossing the Tasman National Park for several hours. When the conditions come together though it is a very special wave with a ‘step’ in the face which needs to be navigated prior to the big wave surfer getting a huge tube. It’s this added extra and the fact that it’s just so photogenic that has propelled ‘Shippies’ into the big league of big wave surfing. Shipstern Bluff is the most famous wave in Australia. When the southern hemisphere begins to shake and make noise under the weight of savage winter, The Stern, in the southeastern part of Tasmania, suddenly receives all those inhospitable conditions. Shipstern is a wave of swell, that is born far from the coast and advances by the outcrops of rock partially submerged in the water of the Pacific Ocean. The rugged topography makes the wave grow with each step it takes and for each cliff that passes. Shipstern Bluff, is considered challenging enough to ride for the likes of world champions Kelly Slater and Andy Irons. Facing into the mighty Southern Ocean it is regularly massive in the southern hemisphere winter, but it is rarely surfable. It only breaks correctly during the long southwest swells that occur during the winter and, often, the wave becomes insurmountable, while the northwest winds prevail. You can also paddle surf in it. The days when the sea is calmer. Although it is the bravery of Shiptern, that makes it a unique spot. 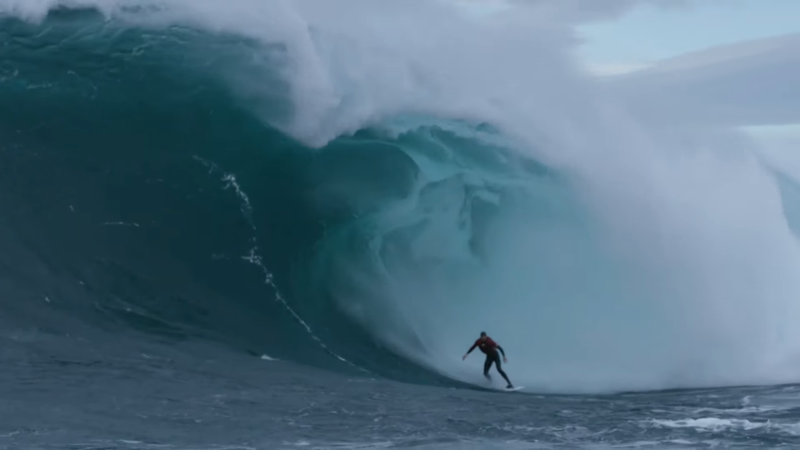 This time, Mick Corbett, Jarryd Foster and the local Tyler Hollmer-Cross, habitual in the most monstrous and incredible waves, leave us these impressive images in Shipstern Bluff, one of the most dangerous waves in the world. In the company of James McKean, Zeb Critchlow, Bradley Norris, Kipp Caddy and Tobias Fahey, they caught it all from above, and it was every bit as spectacular as you’d expect. A bunch of maniacs in the terrifying Shipstern Bluff. The instrumentalish version of Papa Roach – Last Resort, muzak! That last dude road his balls out of that wave. The last ride was clearly the ride of the year! 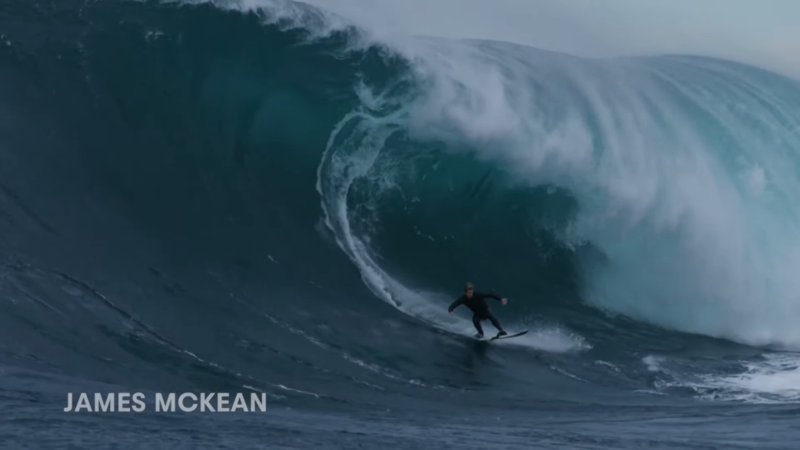 That James Mckean Ride is a ride of the year nominee for sure and a winner in my book already! WOW. 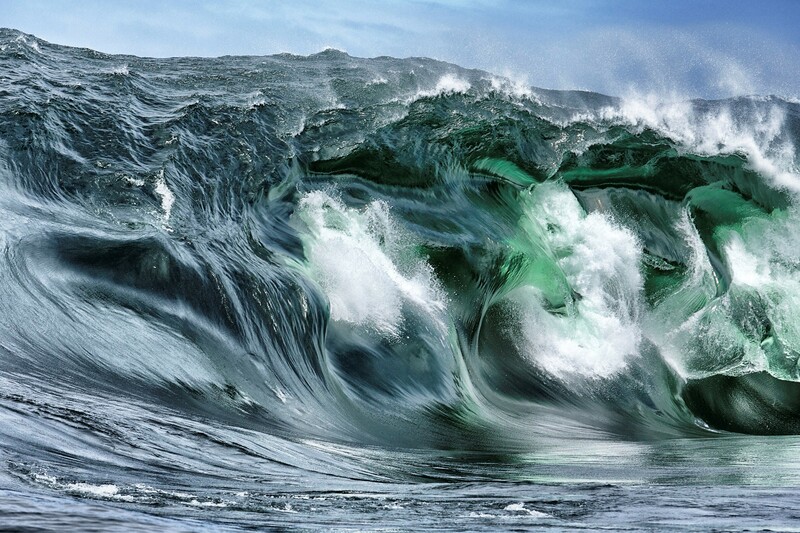 What a wave! Somebody should bodyboard this spot! Amazing last ride…that recovery after the step and then free fall off another step twice as big…simply awesome and ballsy. Florida doesn’t have tubes like that! Those men are great surfers.